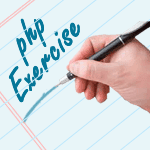 Write a PHP script to delete a specific value from an array using array_filter() function. 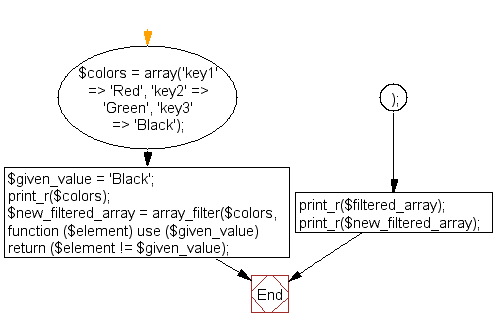 Previous: Write a PHP function to filter a multi-dimensional array. The function will return those items that will match with the specified value. Next: Write a PHP script to remove all white spaces in an array.